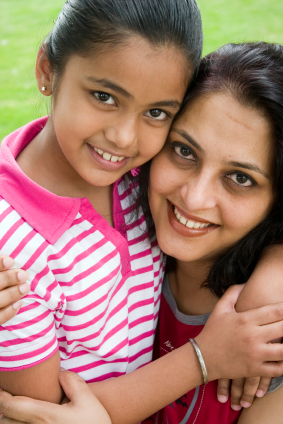 In today’s free lesson you’ll learn how to talk about your family in Hindi. Practice your Hindi pronunciation as you listen to the audio, and while you’re at it – take a closer look at the different ways to say 'my' in Hindi. Here’s a list of family related words. You’ll notice that there are different names for uncles and aunts on either side of the family. Here’s another list of close people. If you want more on Hindi words then check these out! Learn some basic Hindi words, they'll come in handy. Check out this lesson on marriage in Hindi. DIY while in India? This lesson covers the essential vocab for tools in Hindi.